Robert W. Bollar oversees all transactions, litigation, regulatory compliance, corporate governance policy creation/enforcement, and insurance purchasing. He is corporate secretary for all the operating entities under the umbrella of SC Fuels. 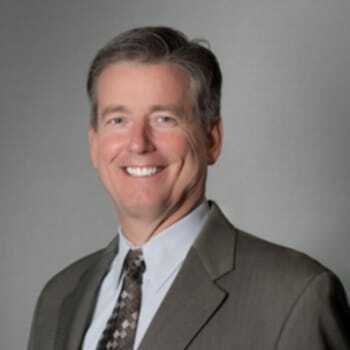 He served on the board of directors of the California Independent Oil Marketers Association, the industry’s statewide association of independent wholesale and retail marketers of gasoline, diesel, lubricating oils and other petroleum products. In 2010, he served as its President. He served as a director of the Petroleum Marketers Association of America is a federation of 48 state and regional trade associations representing approximately 8,000 independent petroleum marketers nationwide. He currently serves on the board of the Society of Independent Gasoline Marketers Association, a national trade association representing the most successful, progressive, and innovative fuel marketers in the United States and Canada. Robert earned his bachelor’s degree from the University of Southern California, majoring in both Communication Arts & Sciences and Political Science. He received his Degree of Juris Doctor from Pacific McGeorge School of Law, University of the Pacific. He is “AV” rated by Martindale-Hubbell, the highest rating available from the leading independent attorney rating entity. He enjoys a good lawyer joke, gravity, and occasionally acts as a plus-sized hand model.